Press release - Samoa’s geospatial and vehicle tracking company Skyeye Ltd has expanded its presence to the Kingdom of Tonga. Skyeye Tonga is headed by managing director Kisione Tupou with the support of two local staff when it opened its doors. 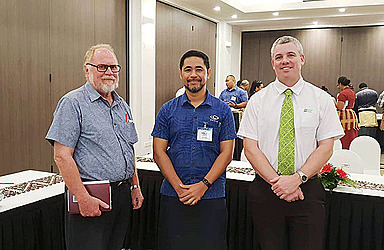 The launch was held at the Tanoa Hotel in Nukualofa and was well attended by leaders of the business community and representatives from government ministries. There has been a lot of interest in the services of Skyeye with the new office fielding queries for services to track company and personal assets such as cars, boats and bulldozers. C.E.O. of Skyeye Ltd, Faasootauloa Sam Saili, said they were excited to see the level of interest at their newly opened office. 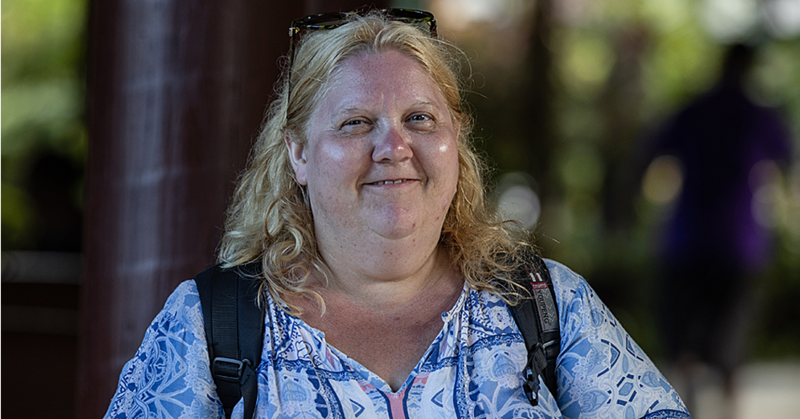 “We’re excited to see Tonga’s uptake because we built the system to help our clients with their businesses and service delivery to their clients. Tonga has really come on board to see how the system can serve them,” he said in a statement. The company’s expansion to Tonga was made easier with Talofa Airways providing direct flights to Tonga twice a week for half the price of a Fiji Airways ticket, and only a third of the travelling time. 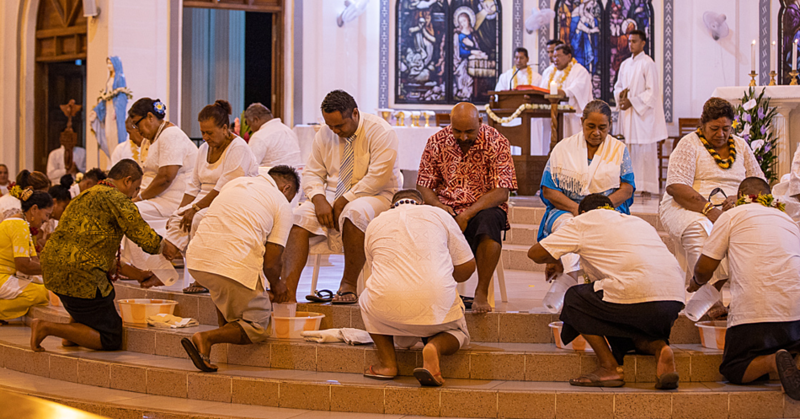 Faasootauloa and local staff Christian Ta’aseu travelled to Tonga to assist with establishing the operations and lead the company’s engagement, with not just the business community but the civil society community including the Tonga Youth Congress. Early this month another local staff, Aaron Solofa, returned from Vanuatu after a month in secondment to train Skyeye Vanuatu staff on vehicle tracking and drone operation/piloting. The opening of the office in Tonga and its presence in Vanuatu means the local company is on track to establish Samoa as the region’s ‘geospatial hub’. “We want to train our people and develop solutions that are applicable across the region, and then send out our people to train others to apply and appropriate for their benefit. 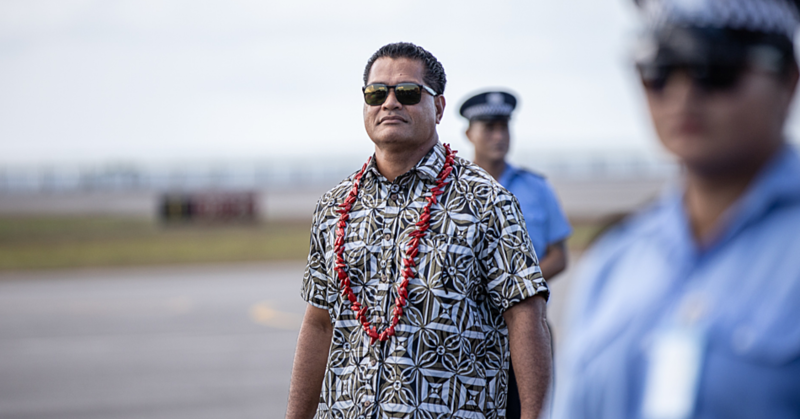 Or vice versa, have other pacific islands send in their human resource, to be trained from Samoa and return home armed with skills and knowledge – to help the development of their economies whether it be at the grass-root or at the national level,” the company stated in a statement.